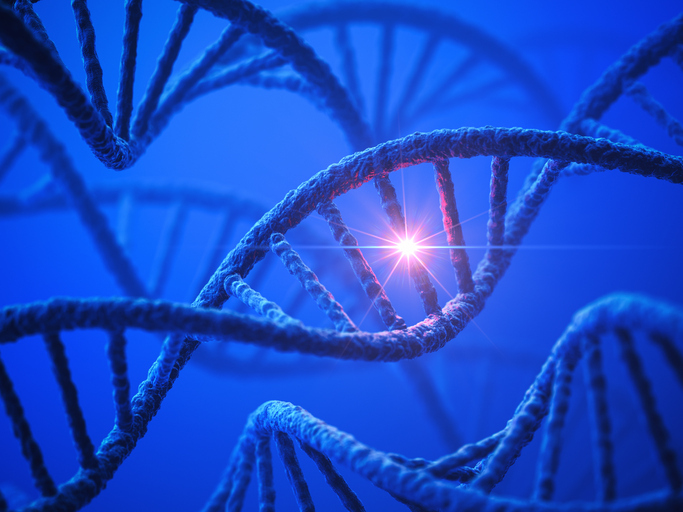 Newly published researcher Centre for Addiction and Mental Health (CAMH) and Queen's University, Toronto, has identified 26 new genes linked to intellectual disability. The study “Mapping Autosomal Recessive Intellectual Disability: Combined Microarray and Exome Sequencing Identifies 26 Novel Candidate Genes in 192 Consanguineous Families”, published in Molecular Psychiatry, has implications for the diagnosis and clinical care of those affected, and also adds to the growing knowledge of brain development and functioning. It may eventually lead to personalized treatments for affected individuals. Currently most patients with intellectual disability receive no molecular diagnosis, significantly affecting their health and shortening their lifespan, according to the researchers. Interestingly, some of the genes identified are thought to be connected with autism spectrum disorders, notes John Vincent, Ph.D., team leader and senior scientist who heads the MiND (Molecular Neuropsychiatry and Development) Laboratory in the Campbell Family Mental Health Research Institute at CAMH. “This is the largest study of its kind on intellectual disability to come out of North America,” he adds. More than one in 100 children worldwide are affected by intellectual disability, which is characterized by significant limitations in learning that also affect their day-to-day lives. Frequently, intellectual disability also accompanies symptoms of autism spectrum disorders, and many genes have been found to be shared by the two illnesses. The study involved 192 families from Pakistan and Iran with more than one affected family member. Intellectual disability is frequently caused by recessive genes, meaning that an affected child gets a defective copy of the gene from each parent. The families in the study all had a history of marriage among relatives, which occurs quite commonly in communities in South Asia, the Middle East, and Africa. Studying families with this background, and multiple affected individuals, can enable researchers to identify disease genes that would otherwise remain hidden. The Canadian research team pinpointed mutations related to intellectual disability in half of these 192 families, in 72 different genes. The identification of 26 new genes adds to 11 new genes that the team had previously linked to intellectual disability. One immediate implication of the study is to prevent future cases of intellectual disability, the researchers say. Unaffected family members and relatives could be genetically screened to see if they carry these mutations and provided with counselling on the risks of “within-family” marriages. A broader goal is to develop diagnostic screening tools that are also relevant to populations in which “within-family” marriages are rare, such as Canada, U.S., Japan, China, and Europe. Ultimately, this information would be used to plan more personalized treatment. While 26 genes may seem a substantial number, there are likely hundreds of genes that, when defective, may lead to intellectual disability. “The strategy we have used speeds up the process of identifying disease genes and of enabling diagnostic labs to deliver more accurate information for clinicians and families,” explains Dr. Vincent. This strategy involves various genetic techniques, including microarray genotyping and whole-exome sequencing, and studying families with a history of marriage among relatives.